Beginning on Monday, November 2nd, Bates will be participating in Stoic Week 2015: an online, international event dedicated to following the practices of Stoic philosophers for seven days. 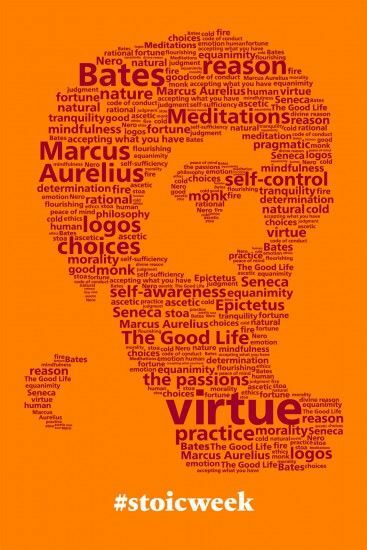 The theme for this year is Modern-day Meditations, inspired by the work of Marcus Aurelius. Students, faculty and staff are all invited to participate in the event in a number of ways: by enrolling in the online course, Modern Stoicism, by following the event on Twitter (#StoicWeek), or by subscribing to the event’s dedicated blog.